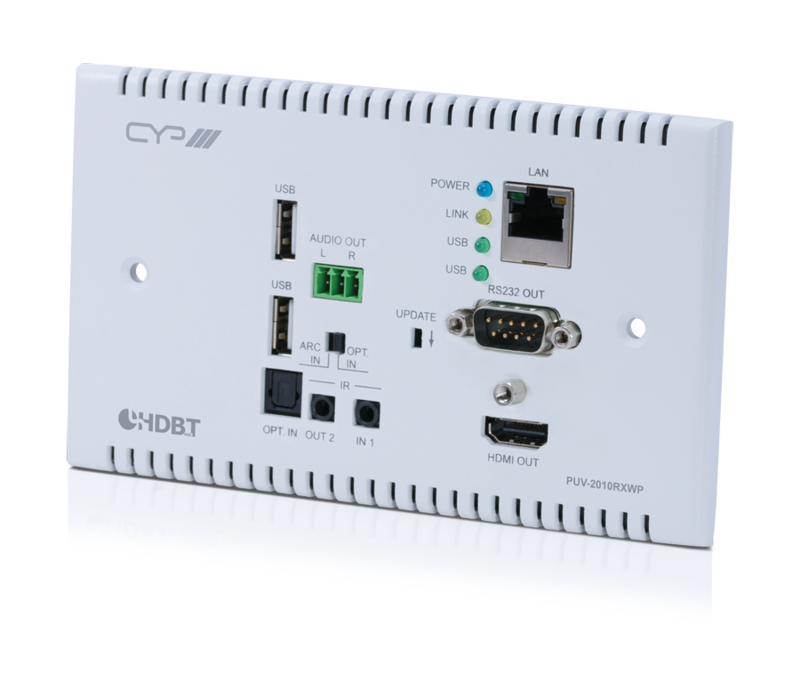 Med PUV-2000TX kommer nu CYPs nya Slimline serie av HDBaseT sändare och mottagare. 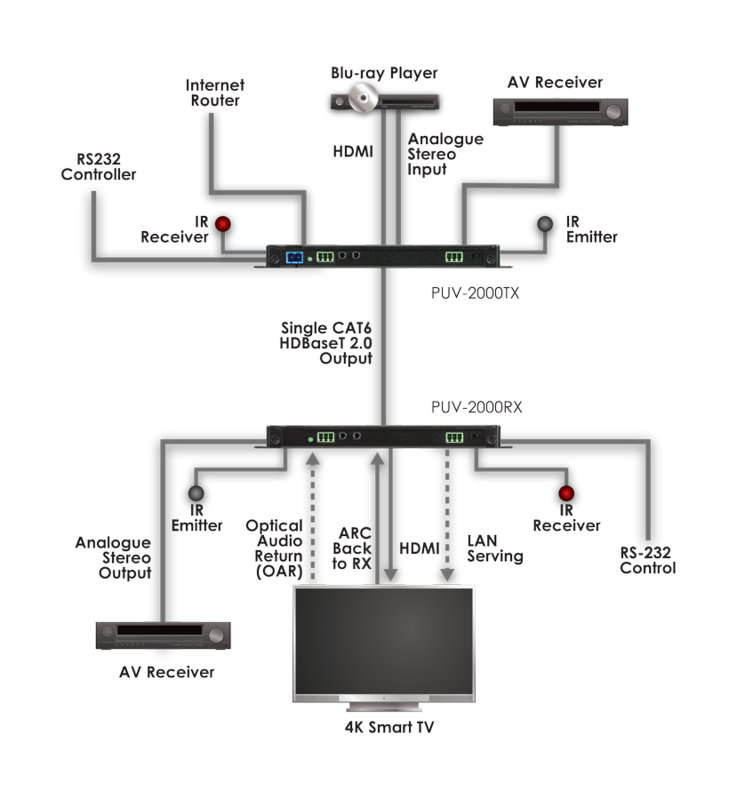 Med fullt stöd för 4K UHD, HDBaseT 2.0, HDCP 2.2, OAR(Optical Audio Return), LAN, PoH(Power over HDBaseT) och upp till 100 meter räckvidd med Cat6a/7 kablage så är dessa en utav de mest mångsidiga sändare ur CYPs sortiment. ?? 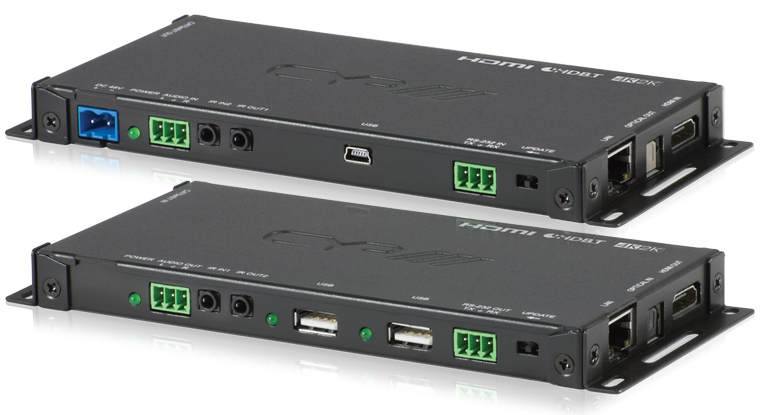 ?The PU-2000TX Slimline Transmitter enables transmission of video resolutions up to 4K UHD, along with HD audio, 2-Way IR, RS-232, PoH (Power over HDBaseT), and LAN signals up to 100m. Utilising the latest HDBaseT™ 2.0 technology, this solution provides advanced signal management and dedicated audio pathways to ensure reliable results in the most demanding installation environments. In addition to the full 5-Play convergence, this device also incorporates OAR (Optical Audio Return) and ARC (Audio Return Channel) functions which enable audio from a compatible display to be routed back from the receiver unit to the transmitter. All audio, video, control, and power are transmitted simultaneously over a single CAT6a/7 cable up to 100m.